April Dawn Irving was believed to be living in Jamaica for a period, but has now been arrested in Manitoba and RCMP want her back in Alberta to face charges. 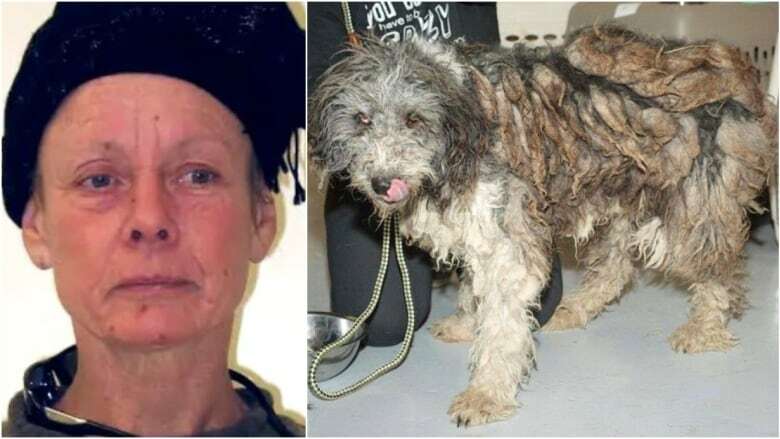 An Alberta woman accused of dog hoarding and animal cruelty, who was believed to be living in Jamaica for a period, has been arrested in Manitoba. RCMP want her back in Alberta to face charges. More than 200 dogs were seized from the Milk River, Alta., property of April Dawn Irving, then 55 years old, in 2014. The seizure was the worst case of neglect an animal rescue society says it has ever seen. She was convicted under Saskatchewan's Animal Protection Act after she was accused of operating a puppy mill in 2013 and also faced charges in Fort McMurray under Alberta's Animal Protection Act that were later dropped. Animal welfare workers in Jamaica said Irving was living there in 2017, after failing to show up to court dates in Lethbridge the previous year. Police say Irving, who at times went by "Carol," was picked up late Wednesday in Manitoba by Stonewall RCMP. 2017 | Missing woman, wanted in Alta. animal cruelty case, has history of dog neglect in Sask. "Irving is currently in custody in Manitoba and is awaiting transport back to Alberta," RCMP spokesperson Paul Manaigre said Friday. The Alberta Animal Rescue Crew Society (AARCS), which originally helped the SPCA seize Irving's 201 Milk River dogs, said it looks forward to a court date. "We never gave up hope that she would one day stand trial," AARCS wrote in a Facebook post. "Our hope now is that her day has come and these defenseless animals will finally have the justice they deserve." 2015 | 201 dogs rescued from acreage near Milk River, Alta.